April 16, 2017 marks the 271st anniversary of the Battle of Culloden. 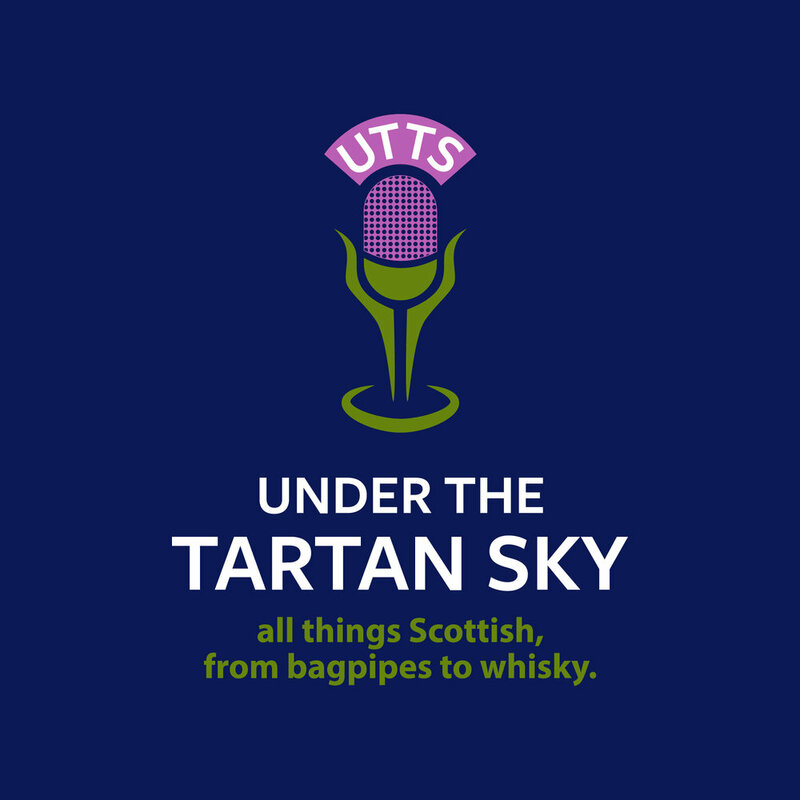 On a Scottish highland moor the dreams of returning the House of Stuart to the British throne and the Highland clan way of life came to a violent end. Jacobite leader Bonnie Prince Charlie was left to steal away from Scotland, never to return, and into a life of exile. Both Culloden and San Jacinto were marshy ground, each bordered by a river, the Nairn at Culloden and the San Jacinto at San Jacinto. Scotland.Bonnie Prince Charlie had retreated his forces here following his inability to capture Stirling Castle. Prince Charles' adjutant had chosen the ground on which to fight at Culloden, despite warnings from many officers of the unsuitability of the open ground given the Crown Army's heavy artillery. Prince Charles ignored the warnings of his commanders. Sam Houston's Texian army had been in a constant retreat since the fall of the Alamo, He chose to fight at San Jacinto after the Mexican commander, General Santa Anna had camped on an open grassy plain bounded by woods to one side, marsh and the river to another. His generals all complained it was unsuitable ground for battle, one saying later that a child could have chosen better. Santa Anna ignored his commanders. At Culloden, the Jacobites had attempted to mount a surprise night attack on the Government camp. The attack failed as the march of some 20 miles bogged down in the marshy ground and by daybreak the troops were forced to return to Culloden, tired and hungry, ill-prepared for the battle to come within hours. At Culloden, once battle lines were drawn by the advancing Crown army,Cumberland ordered an artillery bombardment that the Highlanders could not answer. Prince Charles delayed engaging, waiting for the Government troops to advance and in doing so the Jacobite force suffered heavy casualties. An eventual headlong charge by the Jacobites did result in fierce hand-to-hand combat so violent that Professor Tony Pollard of Glasgow University, a battlefield archaeologist, has called Culloden at that time, "the worst place on earth." At Prestonpans and Falkirk this tactic had won the day for the Jacobites as the Crown troops turned and ran. In the wake of those losses the commander, the Duke of Cumberland , had retrained his troops. Rather than face off with the man directly in front of them, the Crown troops were trained to bayonet the exposed side of the enemy to their right. The tactic worked, rather than being cut to pieces by the fierce Highlanders, the government troops stood their ground. When they then pushed the attack with reinforcements the Highlanders retreated, Prince Charlie rode away and the battle was over. The full on fighting had lasted a mere 20 minutes though the entire battle took perhaps an hour. At San Jacinto, not long after the arrival of the Mexican reinforcements, Houston had ordered the destruction of a bridge behind enemy lines to slow the arrival of any further reinforcements. Shortly after 4 p.m. the Texians began to creep through the tall grass that separated the two armies and they took the sleeping Mexican troops by surprise. The charging Texians broke through the enemy breastworks and hand-to-hand combat resulted. The Mexicans retreated through the marsh toward a lake and were ruthlessly gunned down by the Texians shouting, "Remember the Alamo!" "Remember Goliad" (two previous Mexican victories). The battle raged for 18 minutes. Both the Jacobites and the Texians were outnumbered in their respective battles, 5,200 Jacobites faced 7,800 Crown troops, while 900 Texians faced 1200 Mexicans. Jacobite losses are unknown but are said to be possibly as high as 1200 killed and as many wounded. Crown losses were 52 with fewer than 300 wounded. Santa Anna lost 630 killed to the Texians 11 killed and 30 wounded. Both battlefields feature visitor centers with artifacts from the battles and both are marked by memorials today. At Culloden, the largest memorial is a 20 foot tall stone cairn erected in 1881. 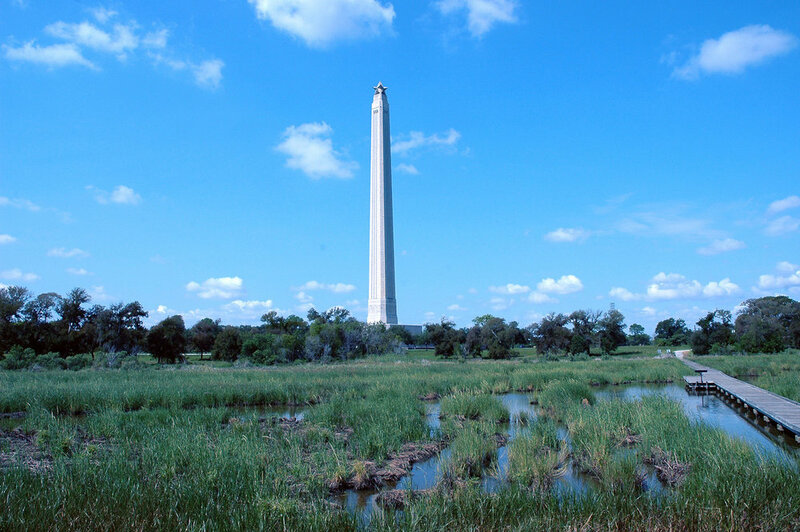 At San Jacinto there is a lone star topped monument, 567 feet tall that was dedicated in 1939. Re-enactments are observed at each battlefield. More than 250,000 visit San Jacinto annually. Visitor numbers for Culloden were not readily available. Over the weeks that followed Culloden, those Jacobites who escaped were hunted down and killed. Laws were passed that forbade the wearing of tartan, speaking of the Gaelic language, and more. Prince Charles evaded capture for 5 months and eventually made his way to France and exile. The Highlander clan culture of Scotland, the 45 Uprising, and an era of Scottish history was over. In Texas, the Rio Grande was established as the border between Mexico and Texas and though there was talk of a campaign to recapture Texas, it never materialized. Having declared independence on March 2, 1836, treaties negotiated with Santa Anna formally established the Republic of Texas and General Sam Houston, who led the battle, was elected as its first President. Nine years later, in 1845, Texas would join the United States of America as the 28th state. I continue to find historic similarities in the two lands I consider home, and those findings fuel the pride I feel at being "Texan by birth, Scot by ancestry."